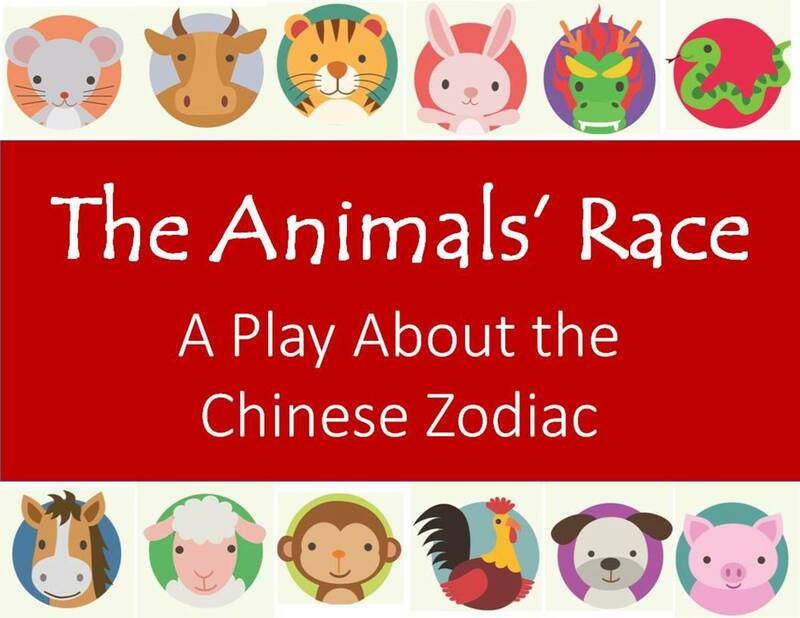 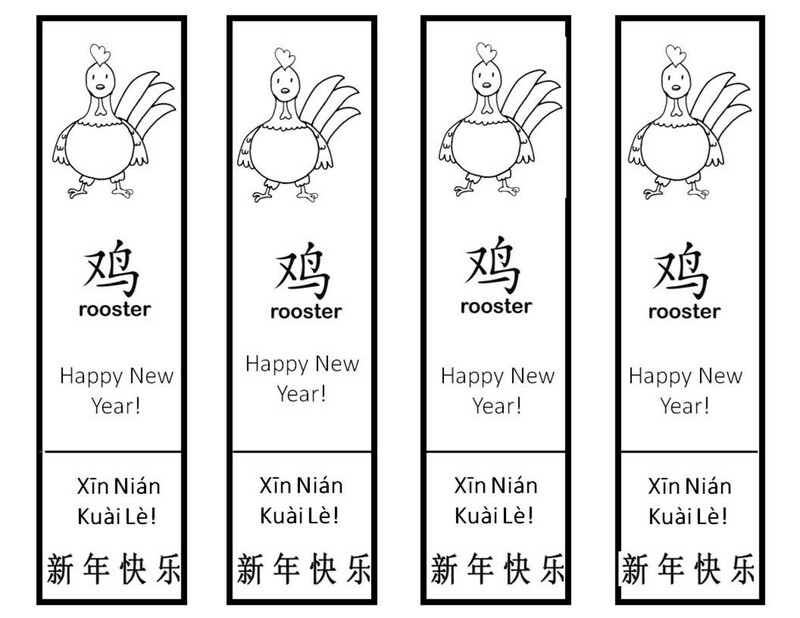 Here are some quick printable bookmarks for the Year of the Rooster in the Chinese New Year zodiac cycle. 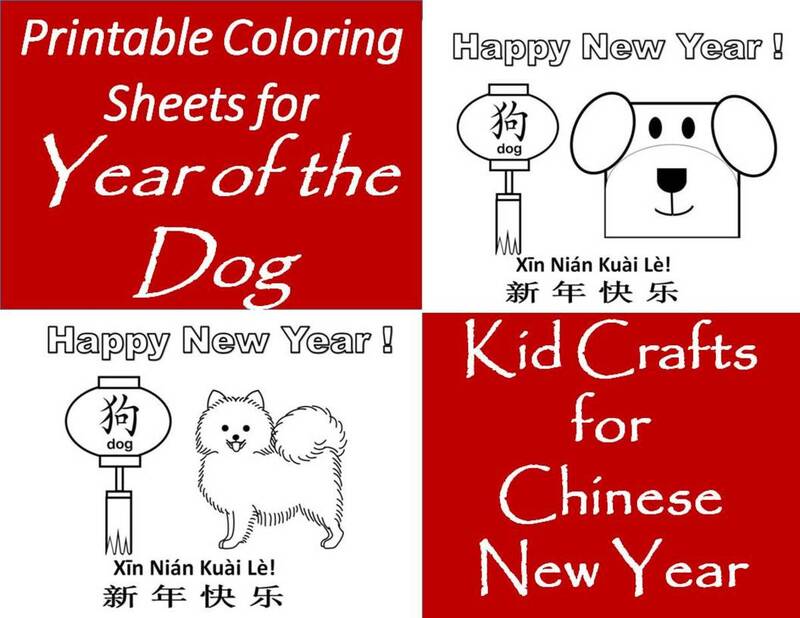 These will be of use to parents, teachers, and librarians who are putting together craft programs for preschoolers, kindergarten, or elementary school children. 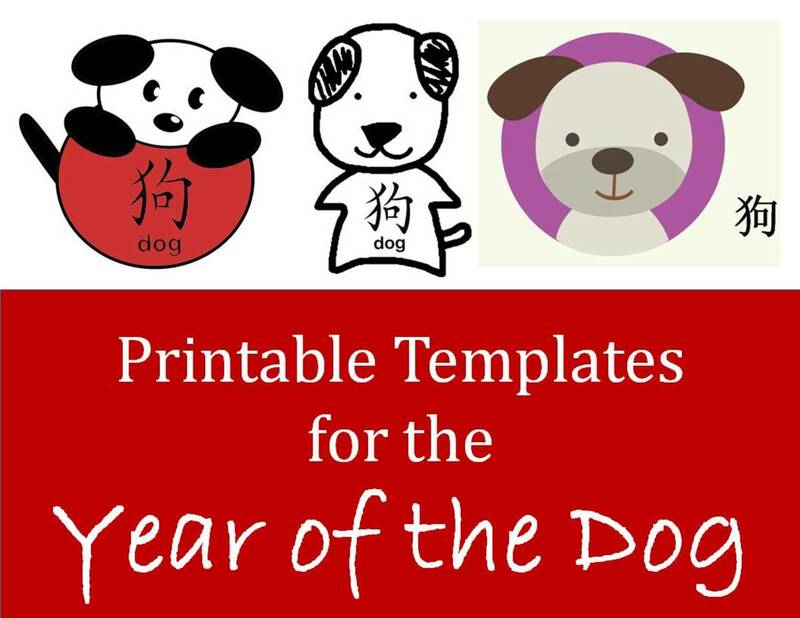 All of the designs here was created by me or under a license from istock.com. 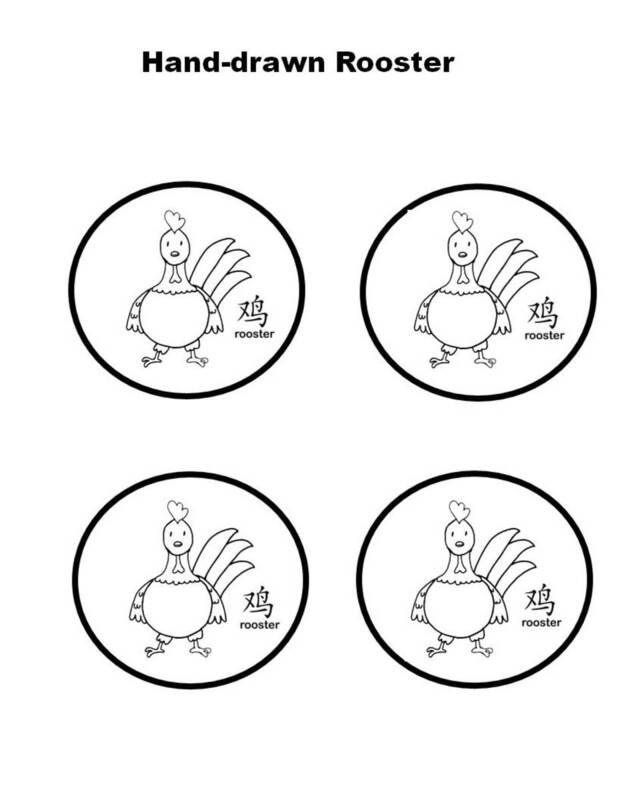 You have permission to print any of these for personal and educational use. 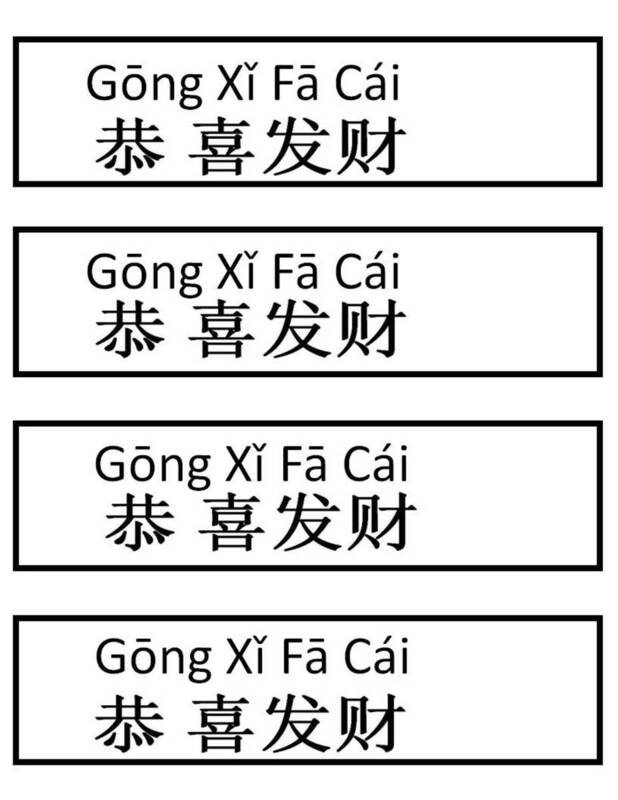 Commercial use is prohibited. 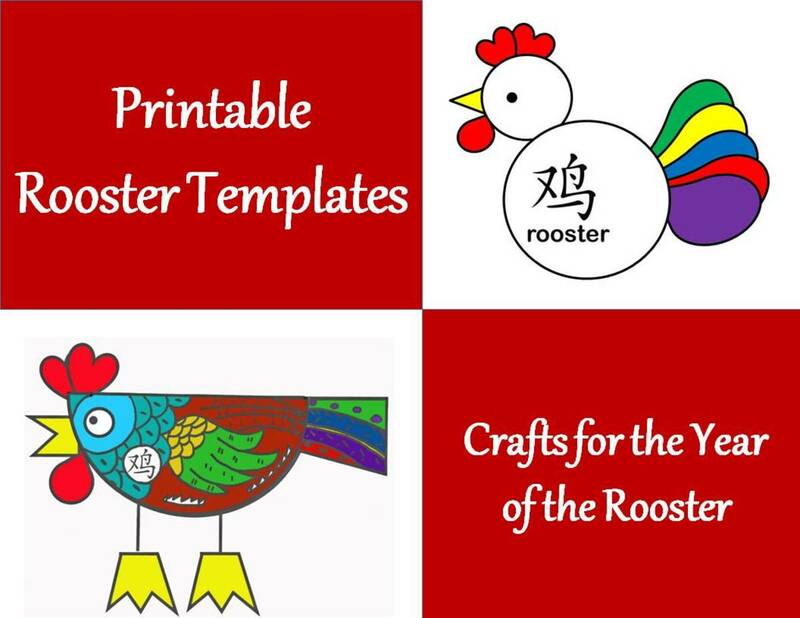 For some of the crafts here, you will need to print out rooster templates, which you can find on the site linked below. 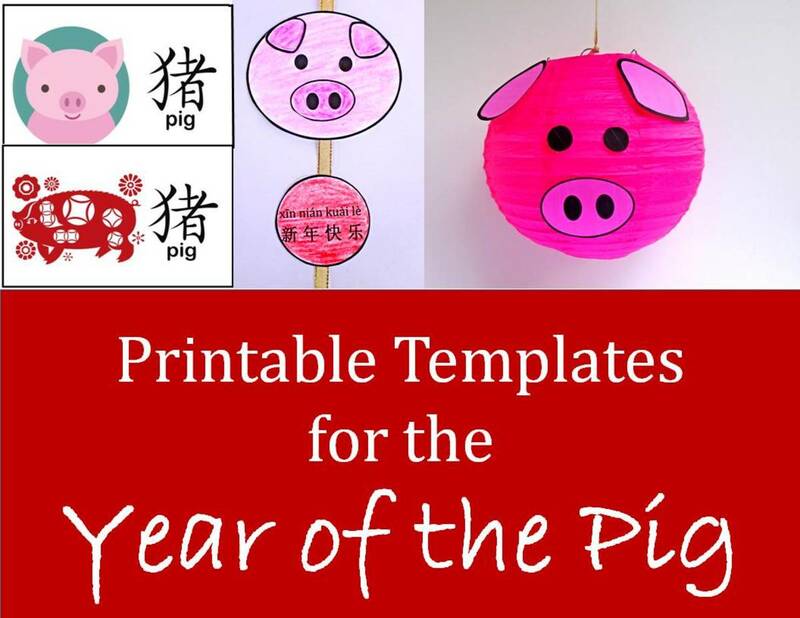 You can find links to other crafts projects as well. 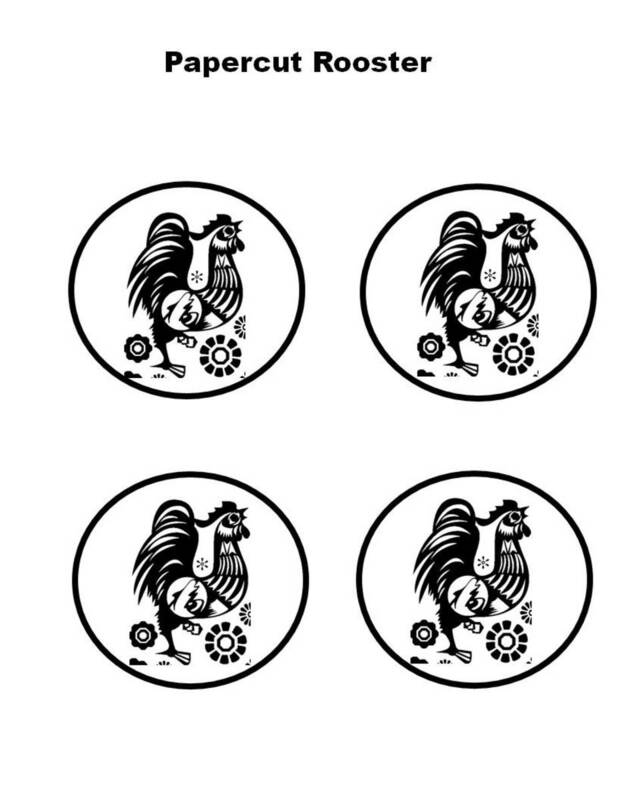 The images are all loaded as jpegs (photos), which means you can right click to copy, and then paste them into a program like Word or Publisher. 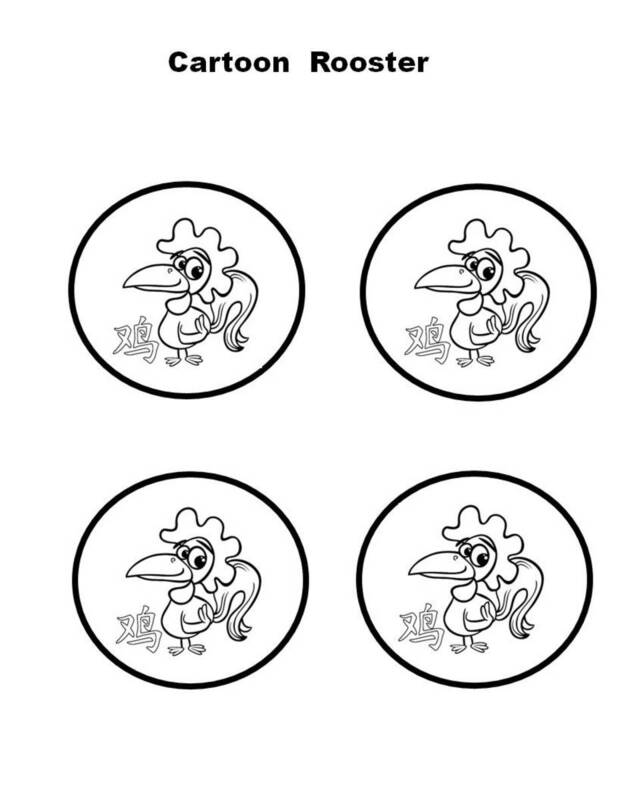 That way, you can enlarge or minimize the image as you'd like. 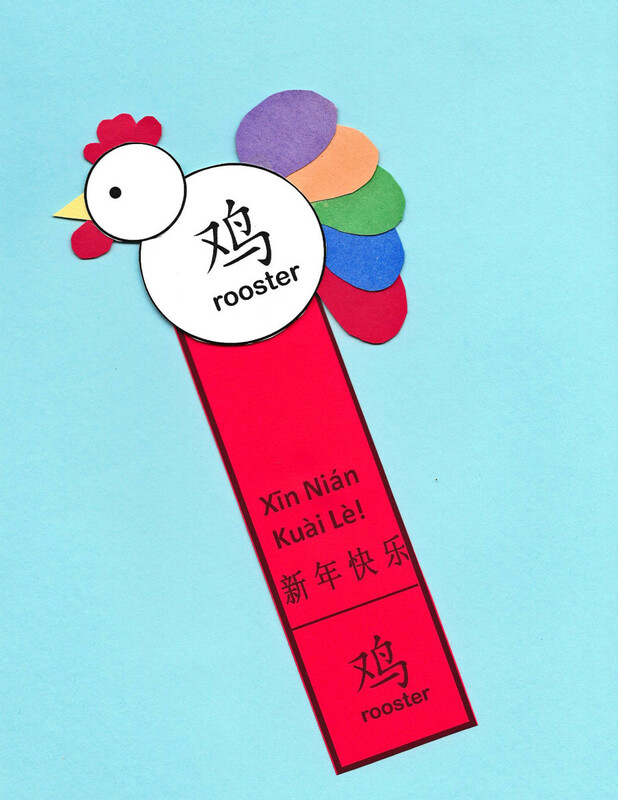 The first kind of bookmark is blank on the top so that you can put a picture of a rooster at the top. 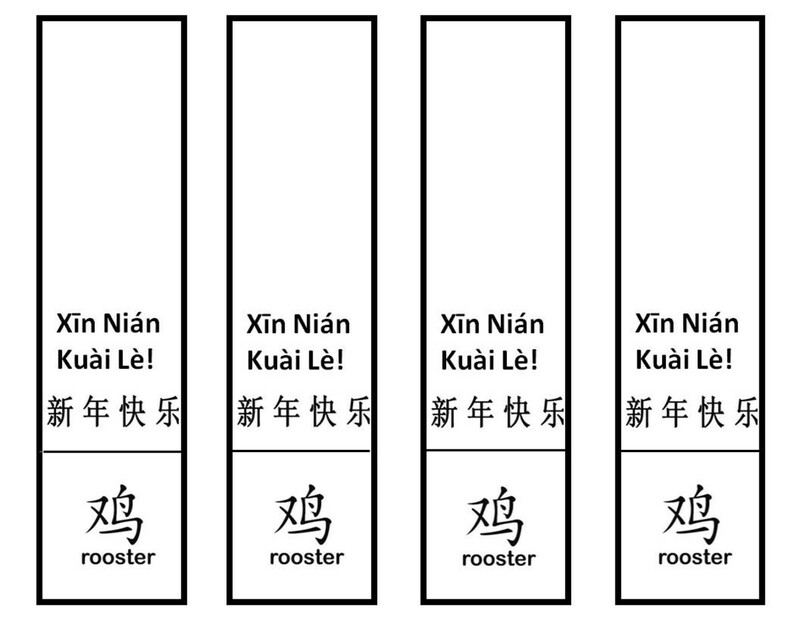 To see some ideas for bookmark toppers, click the following link. 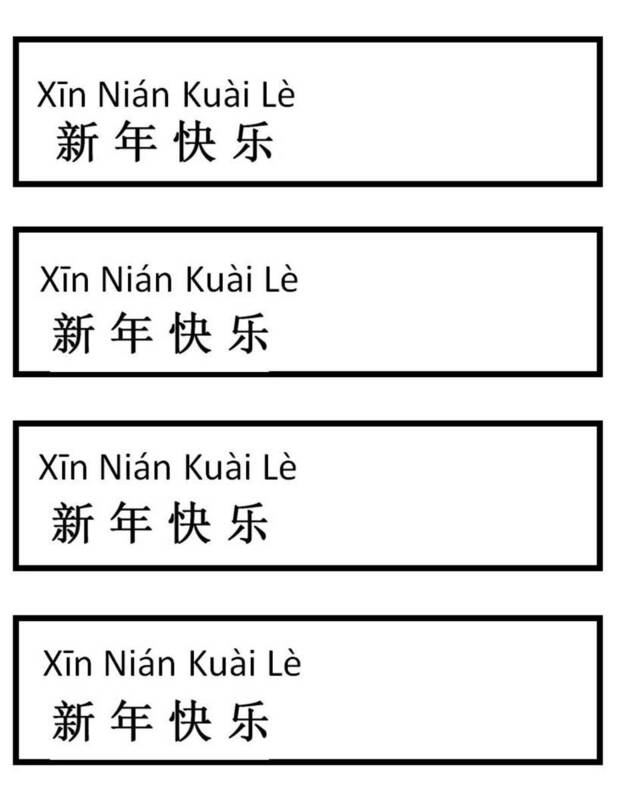 You can also scroll down to the bottom of the page for more choices. 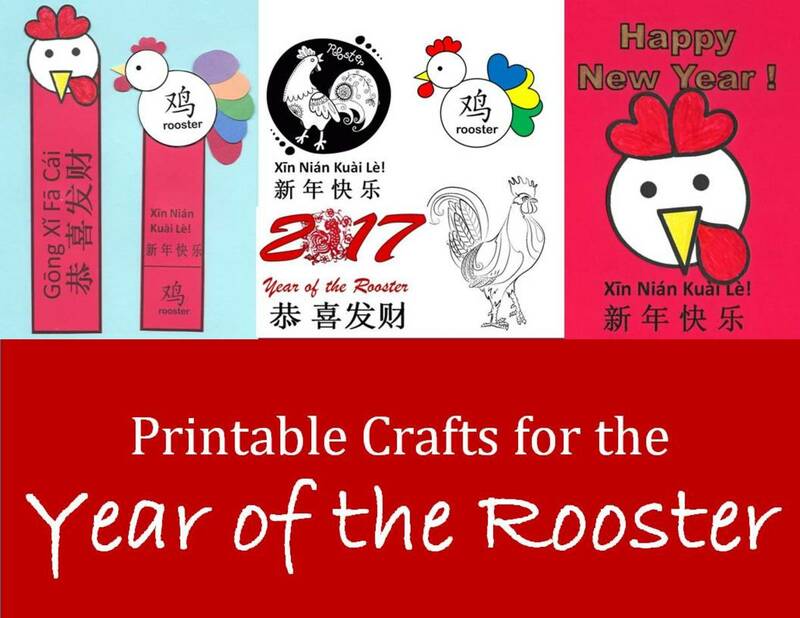 Contains easy, printable templates of simple shapes used to make rooster crafts for Chinese New Year celebrations. 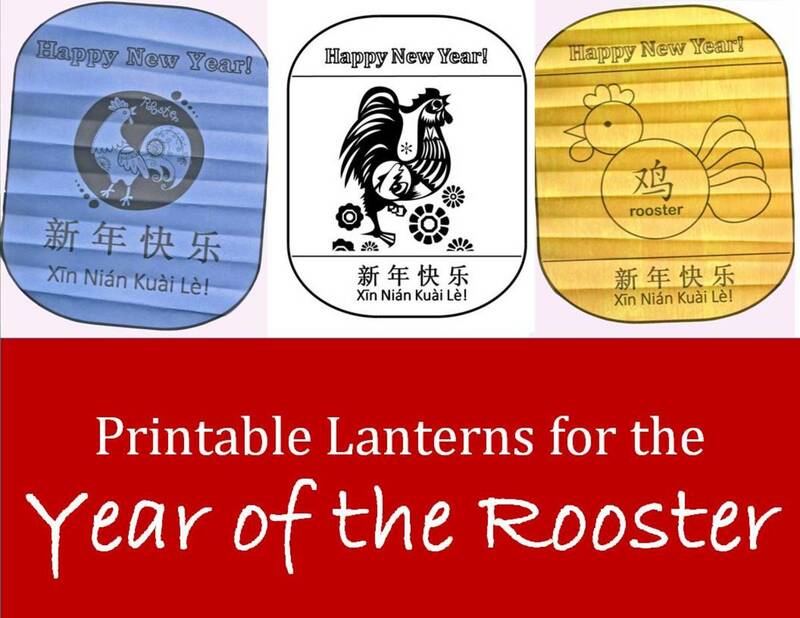 Busy teachers, librarian, and parents can print these decorations for kids. 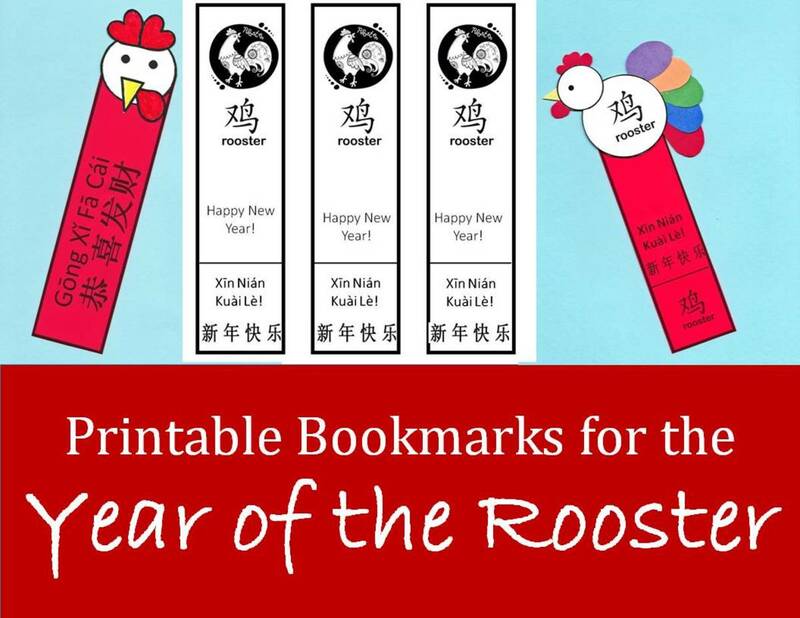 You can attach a decoration to the top of these bookmarks--or draw your own design. 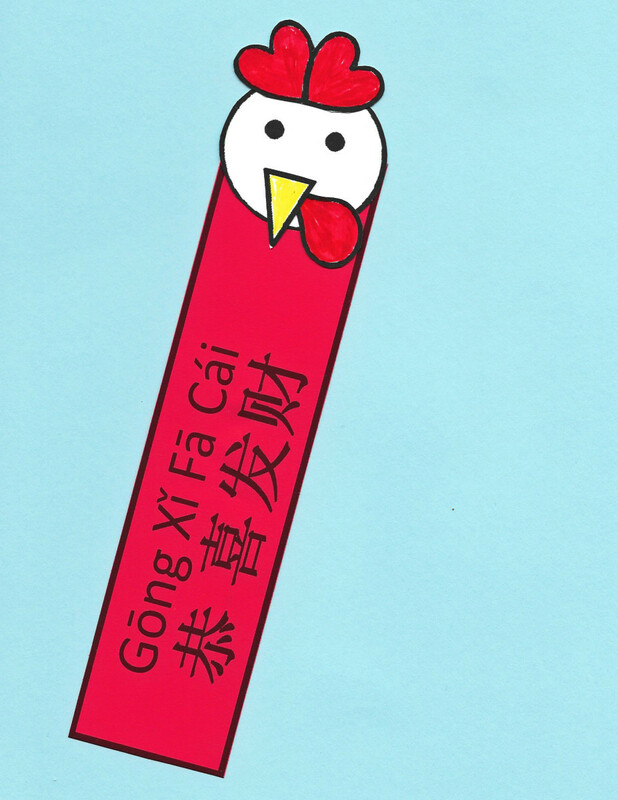 Here is another variation of the bookmark. 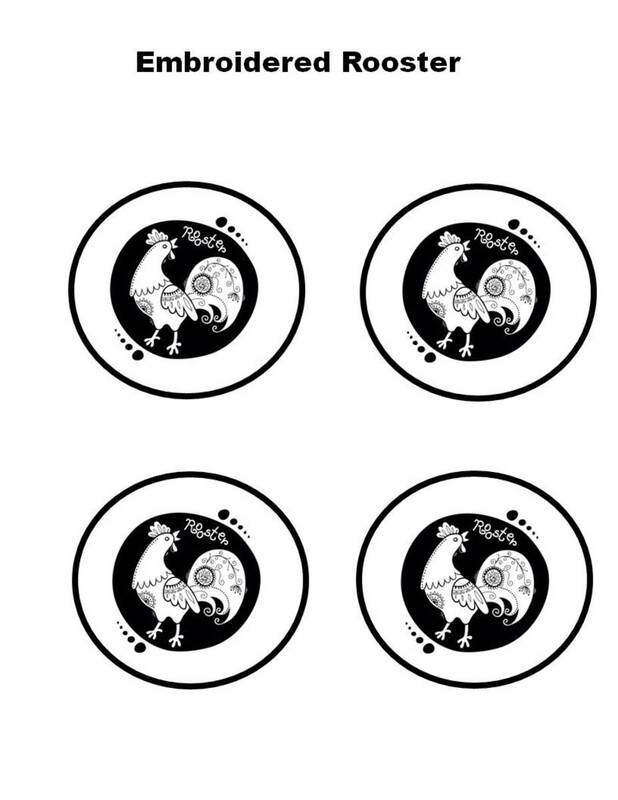 You can find the link for this rooster head pattern at the link at the top of this site. 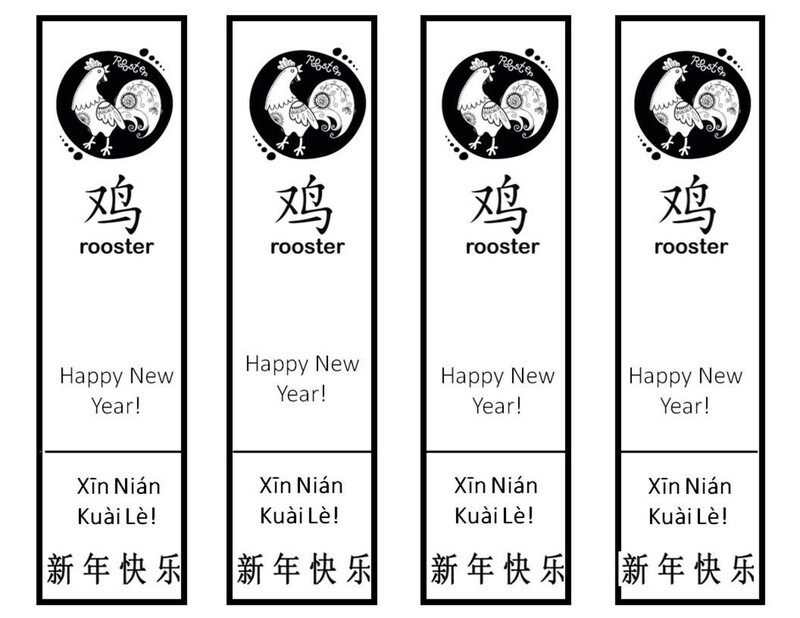 This bookmark pattern has a little different wording: "Gong Xi Fa Cai," which roughly translates to "Prosperous New Year." 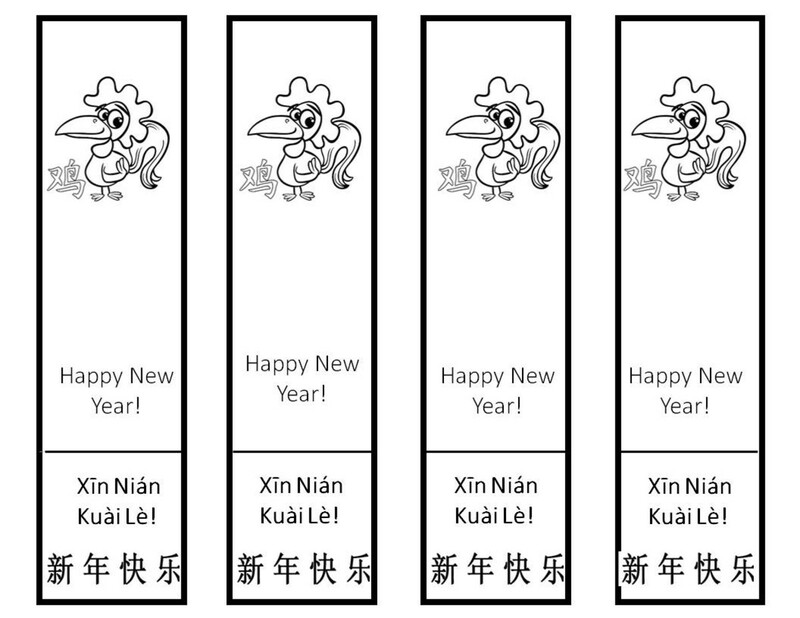 These bookmarks have the characters and pinyin spelling for "Happy New Year"--"Xin Nian Kuai Le." 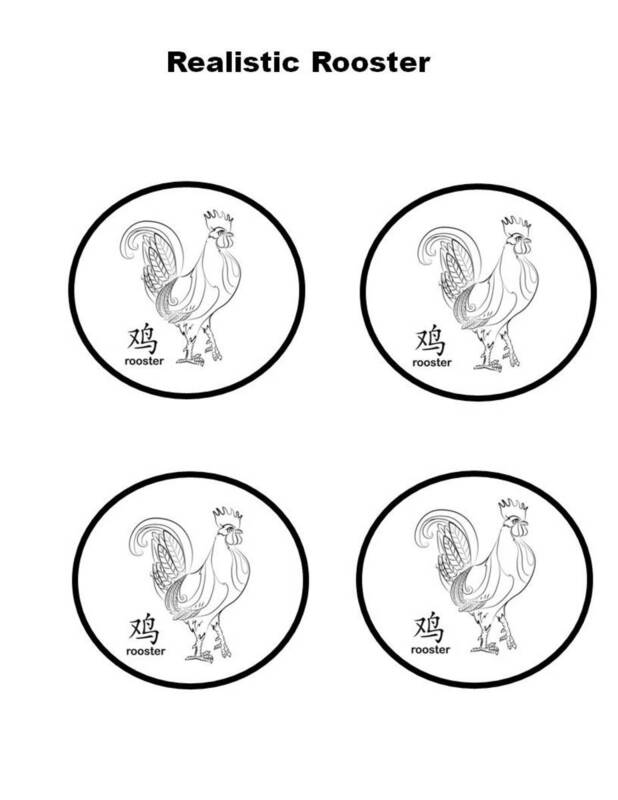 They are blank at the top so that you can paste toppers there.You can use the link at the top of this page, or you can scroll down to the bottom for more choices. 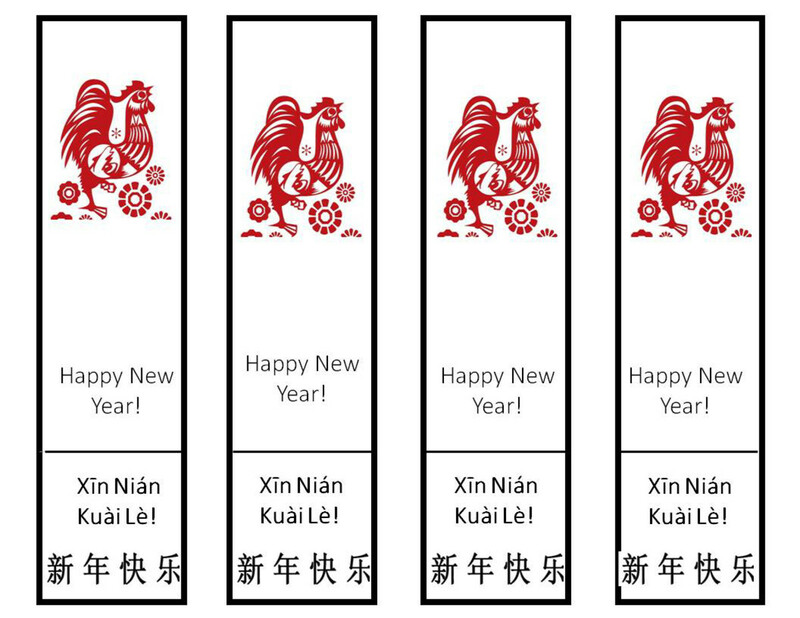 These bookmarks have the characters and pinyin spelling for "Prosperous New Year"--"Gong Xi Fa Cai." 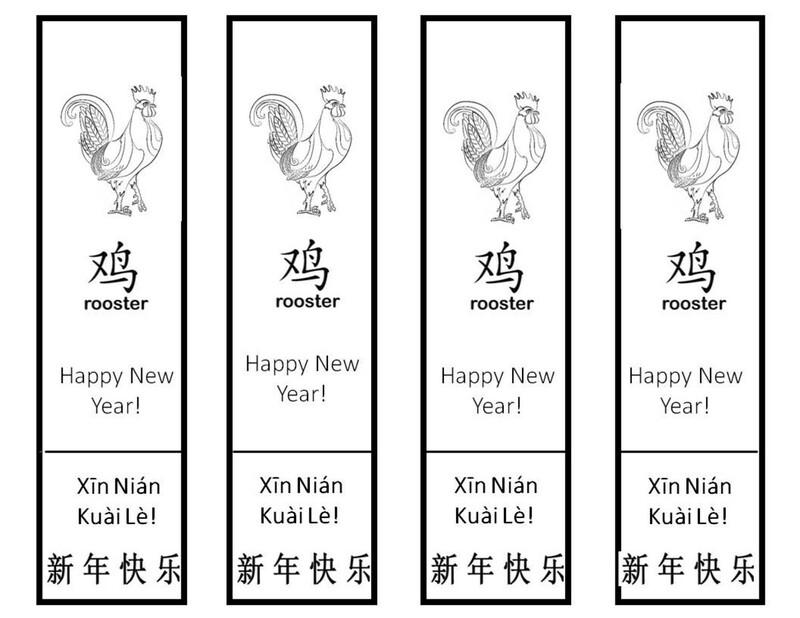 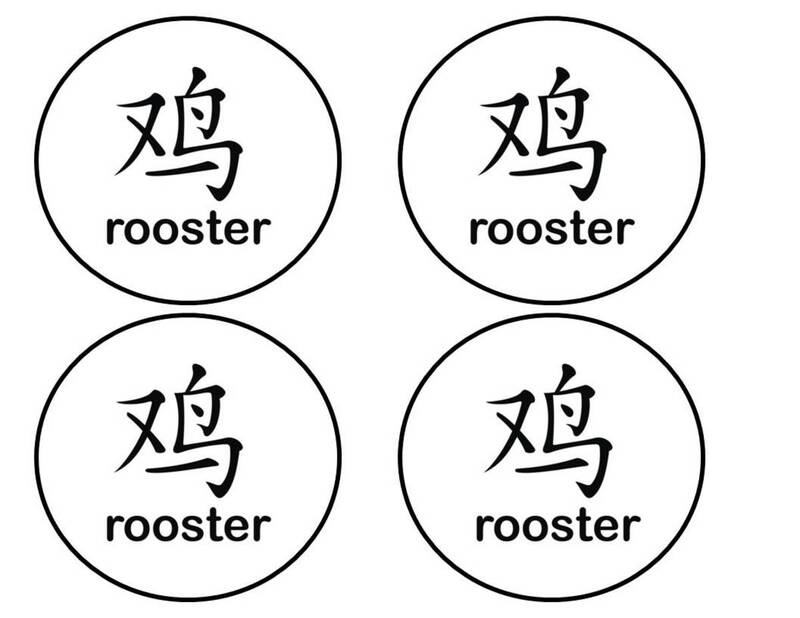 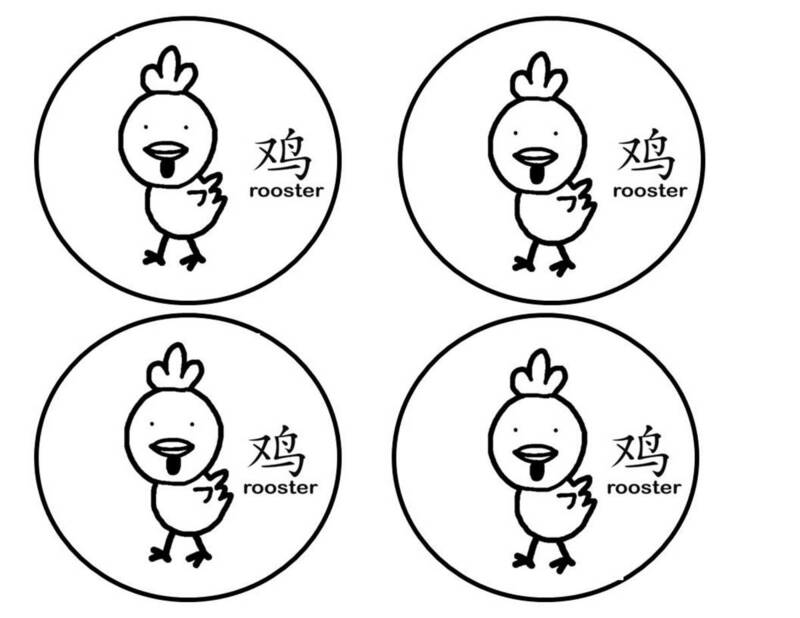 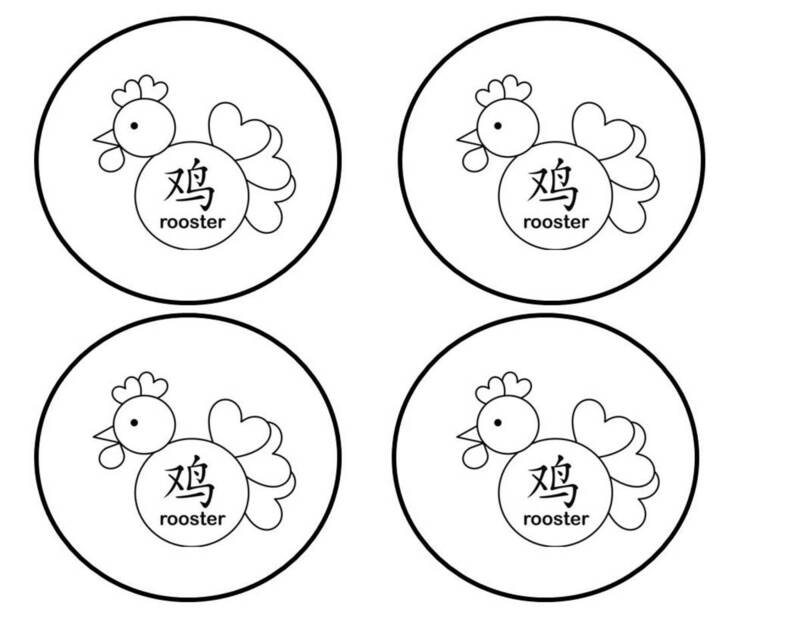 Here are some some roosters that you can print, color, and cut to paste to the top of your Chinese New Year bookmarks.